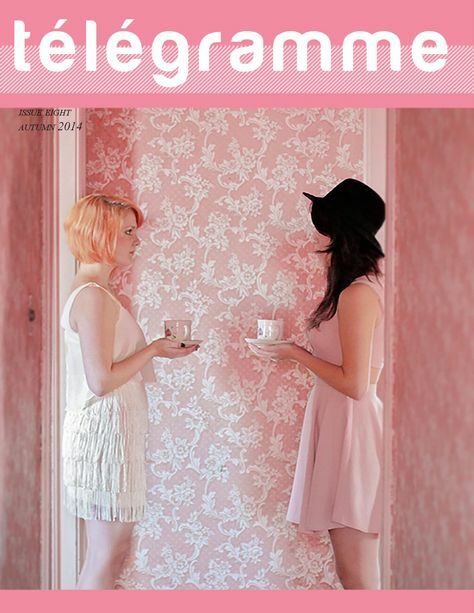 Télégramme Magazine Issue 6 – Out Now! This issue took way longer than I would have liked it to – when you work on your own on a project it’s inevitable that things start to slip if you get busy! Télégramme will always be a free venture, I make zero money and couldn’t care less, it’s all about showcasing these fantastic artists.